Join us for a special afterhours. Beat Cinema edition. Location: 147 W 14th St, Los Angeles, CA 90015. Street parking. Venue located behind double gates. 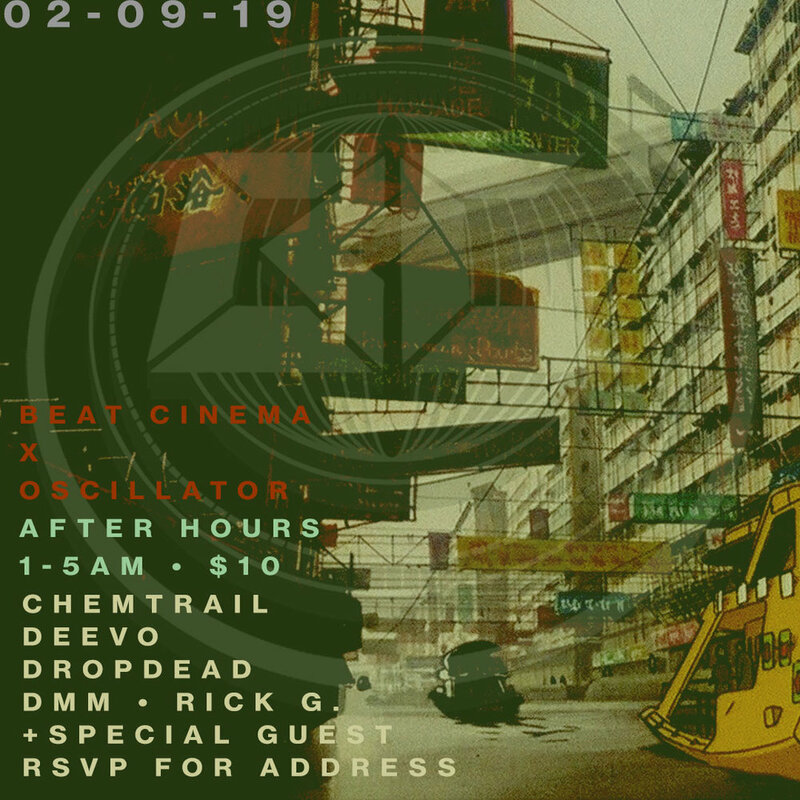 Let security know you are there for BEAT CINEMA AFTERHOURS. SEE U.